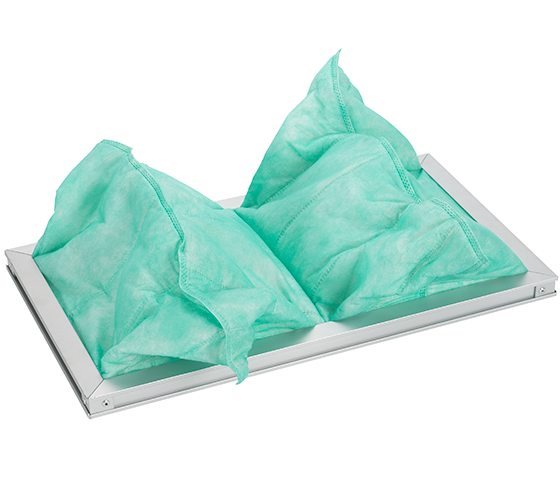 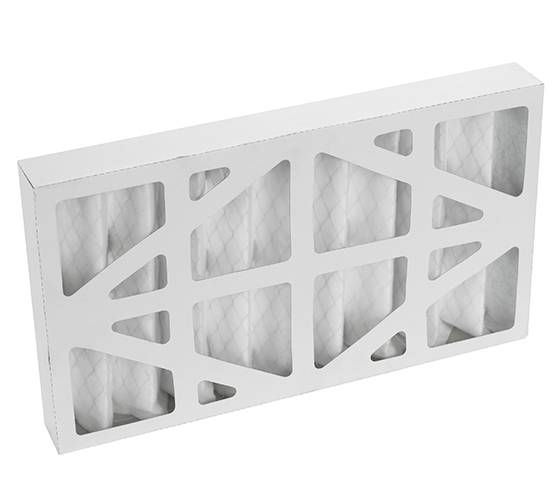 Additional pre-filter for single motor extractors. 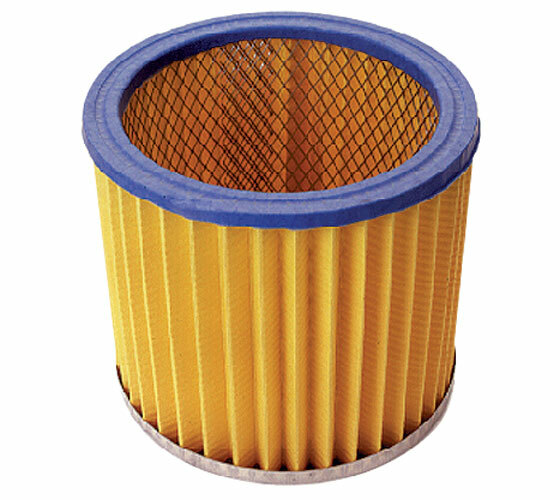 Additional pre-filter for twin motor extractors. 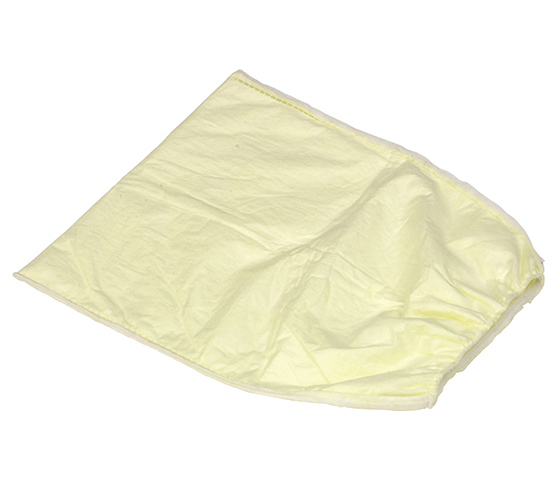 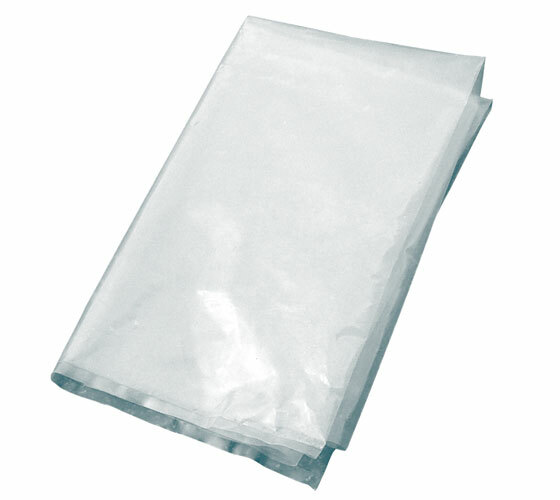 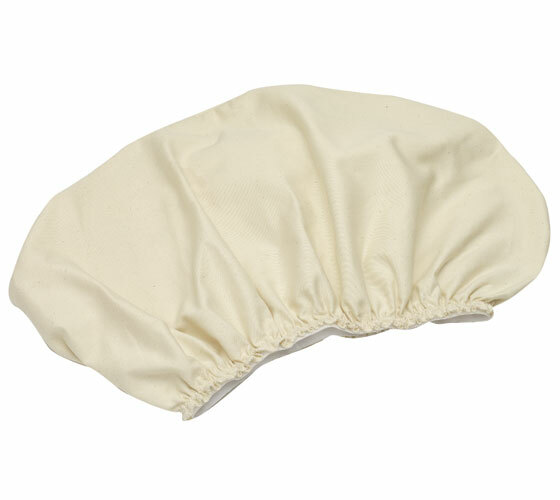 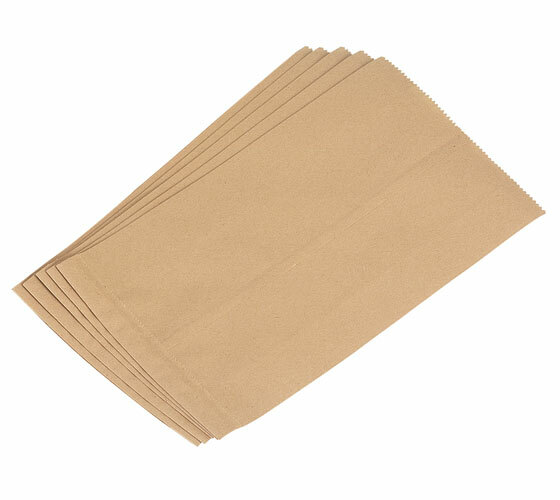 Pack of 5 collection bags for the DX5000 and CX2600.